The invisible braces you’ve been looking for. Discover the convenient alternative to fixed braces. 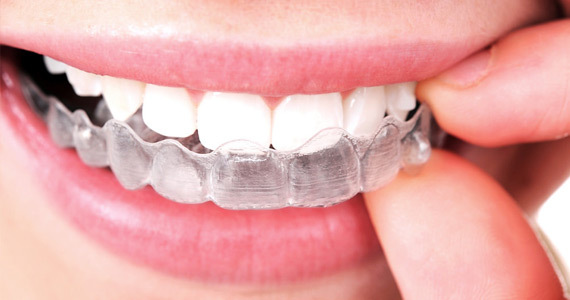 Our specialist orthodontist in Clarkson Perth provides Invisalign aligners which are the closest thing to an ‘invisible’ way of straightening your teeth. Using the most innovative teeth straightening technology, Invisalign works through a series of clear and removable plastic clear aligners. The Invisalign, invisible braces, system has many advantages over traditional braces, providing better results, an Invisalign treatment that fits your lifestyle and better oral health.